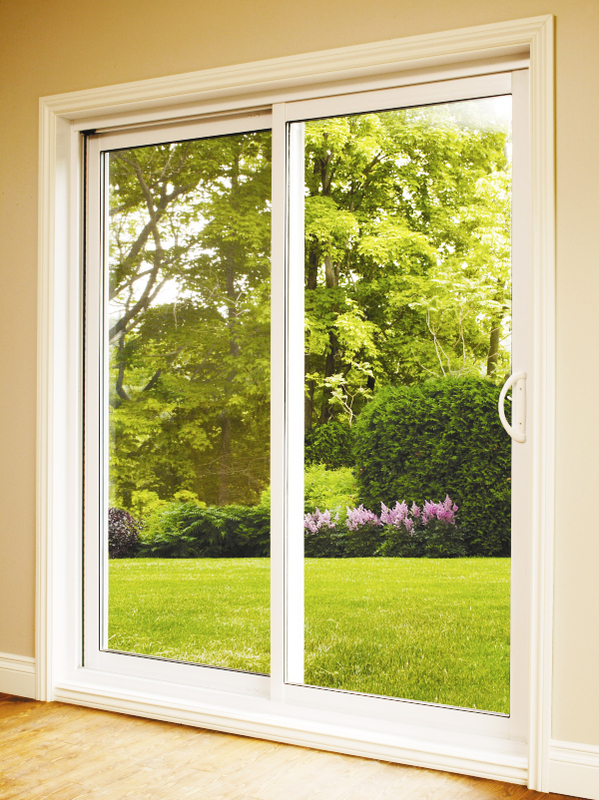 Our Patio Doors offer maximum glass area with a sturdy frame creates a dramatic opening to the outdoors. Each one is engineered to deliver smooth and reliable performance. Utilizing insulated vinyl frames and Low-E glass, we created a weather-tight seal that will help to lower your energy costs in winter, spring, summer, and fall. You will have your choice of colors and finishes, along with multiple hardware options. 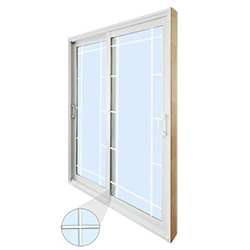 Our patio doors come with Lifetime Warranty. To learn more about our superior strength Sliding Patio Doors, give us a call or visit our Contact Us page to request an estimate today! 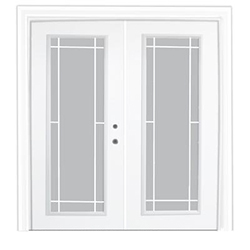 We provide various designs and patterns for doors and glass.